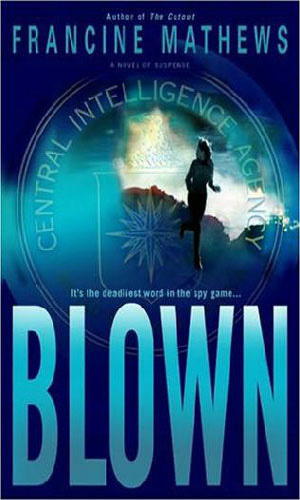 Caroline Carmichael is a terrorism expert for the CIA. 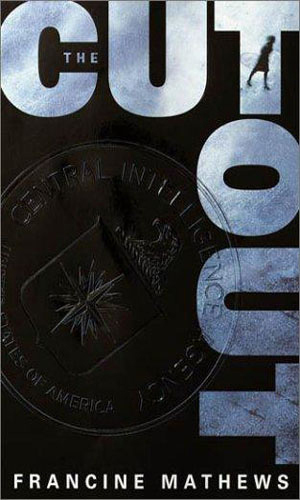 For several years prior to the start of this series, Carmichael was an analyst for the CIA working in the Office of Russian and European Analysis, a division with the unpleasant acronym of DI/OREA. While she was knowledgeable about a variety of items in that region, her specialty had been the German government and she was an expert on the current Chancellor. This made her also aware of the radical group called 30 April, led by a Croatian named Krucevic already wanted for acts of ethnic cleansing throughout Europe. The group, dedicated to eliminating all non-Aryan people from Europe, was responsible for violent attacks all over that continent and the carnage are getting bigger and fiercer. She was happily married to a CIA operative named Eric, a field agent who had met her while she was taking a paramilitary course for the Agency. It was there he gave her the nickname of Mad Dog. They had been married for several years before they were temporarily separated with her returning to Langley on assignment and he heading to Istanbul. Then a bomb went off onboard his jetliner, killing him and shattering her happiness. The series starts with explosion two years in the past but never far from her mind. She had been easily persuaded to move to the Agency's Counterterrism Center where Carmichael made herself a leading expert in terrorism in general and this group in particular all for the day she might be able to avenge her dead husband as well as stop such acts from happening again. The kidnapping of the Vice-President while in Europe is the work of 30 April so Caroline Carmichael is at the head of the line to go fight them. And then video footage indicates her dead husband is a member of the cell. The terrorist group Caroline Carmichael has spent years fighting turns out not to be as destroyed as she had hoped. Though ready to quit her job, she stays on for another chance to destroy the group though now that she is "blown" that is likely to get her dead. It is usually a good thing when the writer has personal knowledge to bring to the pages. Knowing the job, knowing the people, knowing the locations, all work to give a series a feeling of rightness. Ms. Mathews' experience as an analyst for the CIA for several years definitely gives her the first item and the feel she imparts of the places she describes and the people involved make me think the other two are just as present. Well done, Mr. Mathews. But can you give us some more, please? Spy-fy needs more capable women like Ms. Carmichael.